We call that one different! No stabbing in cluttered drawers anymore! 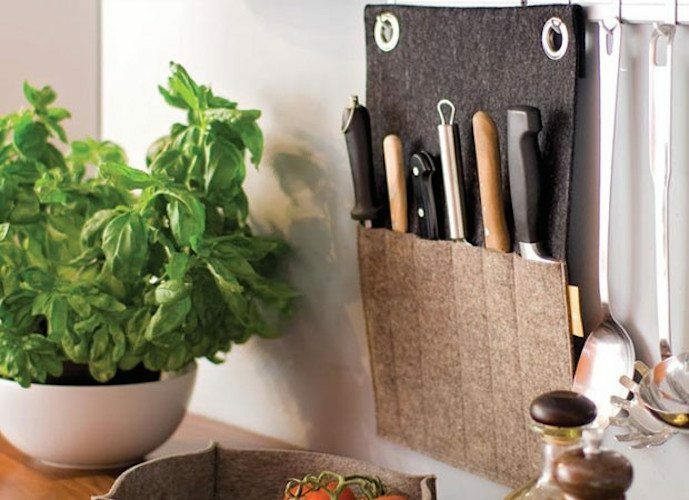 No waste of space on kitchen counters through those bulky knife blocks. 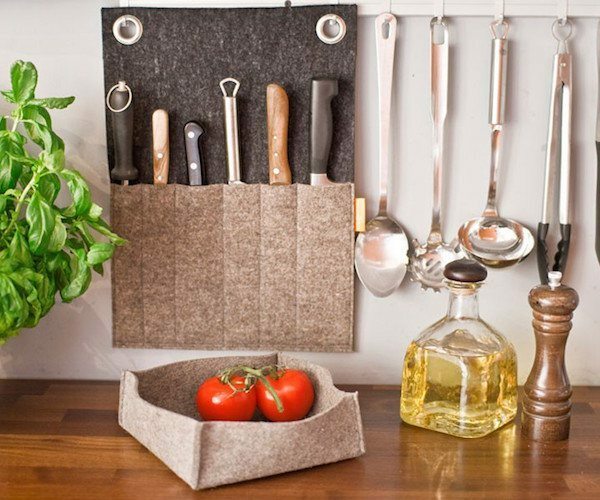 This space-saving version of a knife holder keeps your stuff tidy and stylish in place. Jacknife can take up to 5 knives and a knife sharpener.